Preheat oven to 325 degrees. Drain 1 jar of artichoke hearts, reserving the marinade; drain remaining jar, discarding marinade. 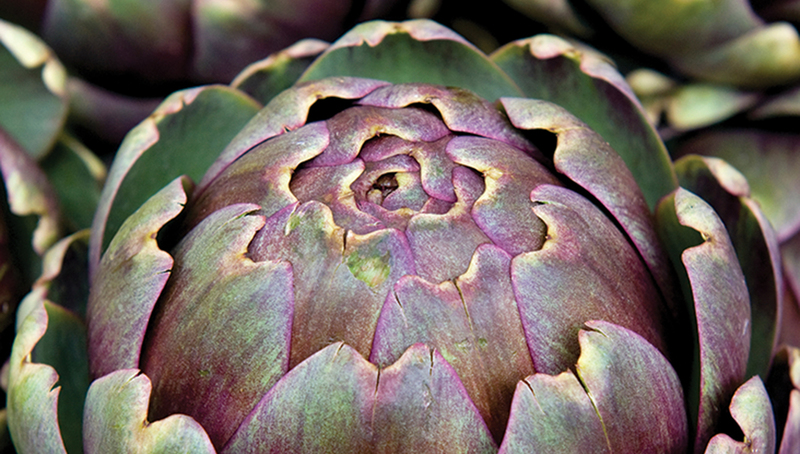 Chop artichokes, set aside. Pour reserved marinade into a skillet. Add onions and garlic, cook over medium heat until tender. Cool sligthly. Combine onion mixture, artichoke hearts and remaining ingredients, mixing well. Spoon into a lightly greased 10x6x2 baking dish. Bake 35-40 minutes or until set. Let stand 10 minutes; cut into 1-inch squares. May be served warm or cool.